...A wackier Maison Ikkoku in high-school. Kazuya Hasukawa is more or less an average young man. Orphaned and living with his older brother, his life took an unfortunate turn when his brother married his first and only love. Driven to flee this unbearable situation at home, he stumbles into Greenwood--the oddest dorm on his new high school campus. Stuck in a home for the weird and borderline insane, a variety of misadventures befall poor Kazuya, and keeping his sanity through it all is a challenge any high school student is familiar with. Here is Greenwood is one of those quirky little gems that ends up being a lot better than it looks. The story of a college freshman in Greenwood, the wackiest dorm on campus, it has the pastel colors and refined art you'd expect from an older shoujo series, but heart is where it counts, and heart this series has. The stories are mainly a variety of situation comedies, but while there are some reasonably wild ones, it's the slightly more realistic, yet still very quirky feel of this cast of characters that makes the series a pleasure to watch. Take, for example, one gender-bending classmate--he's not gay or even particularly effeminate, he just happens to look exactly like a woman. This fact is not lost on his dormmates, but it just seems sort of normal anyway. The series of misadventures that befalls our hapless hero, the light mood, and the equally light drama all make Here is Greenwood a very worthwhile series in the same vein as Kimagure Orange Road and Mezon Ikkoku (an obvious parallel). 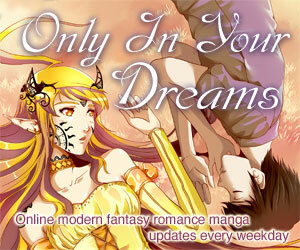 Based on a relatively long-running comic series by Yukie Nasu. It's available in English from VIZ. Available in North America from AnimeWorks on a 2-disc hybrid DVD set. Was originally available from Software Sculptors on three subtitled or dubbed VHS volumes, now out of print. 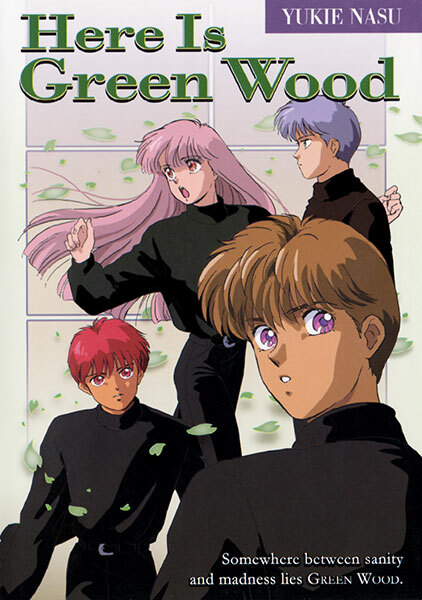 Here is Greenwood is Copyright © 1991 and 1992 Yukie Nasu / Hakusensha Inc. / Victor Entertainment, Inc. / Pierrot Project. Any images are the property of their respective rightsholders, and included for review purposes only under the fair-use clause of US copyright law.